Today's Inspiration: Fritz Siebel: "never felt that he needed to be recognized... but he was always proud." Fritz Siebel: "never felt that he needed to be recognized... but he was always proud." Fritz was born on December 19, 1913, in Vienna, Austria. His father and mother were born and raised in Czechoslovakia. His father was a lawyer in Vienna and his mother was a housewife. His father and uncles were owners of a hops farm in Czechoslovakia and Fritz spent summers there with his younger brother and sister. After finishing his lower schooling, he attended the Kunstgewerbeschule (School of Applied Arts) in Vienna, where he studied illustration and stage design. Because of his dual citizenship, he was inducted to serve in the Czech Army from 1934 to 1936. With the encouragement of his maternal grandfather, he immigrated to the United States in 1936. He went back to Vienna in 1937 to arrange for his family to join him in New York City. Fritz served in the US Army between 1941 and 1943. His family that remained in Czechoslovakia and Austria perished during World War II. There were many European refugees in New York at that time. Fritz (who spoke German, Czech, French and English) and his fellow European émigré artists found a home at Paramount Pictures. They worked in a large studio on Broadway and illustrated posters for Paramount movies. Many of these posters were for now classic movies and each poster was created by more than one artist. For example, one artist might do the actual illustration, another artist would fill in the color and yet another artist design the hand drawn type. The movie poster was not only the studio’s selling tool, but also served to excite the audience about each film before its release. In addition to working at Paramount, Fritz and a ski-racer friend from Vienna worked at Saks Fifth Avenue demonstrating Austrian skiing techniques on an indoor slide. In 1942, Fritz entered a poster competition, at the urging of his fellow artists at Paramount, which was sponsored by the Devoe & Reynolds Painting Company and judged by Eleanor Roosevelt, among others, to create an image that would alert Americans to the urgency of protecting our nation’s security. His poster, the now iconic “Someone Talked,” won numerous awards. 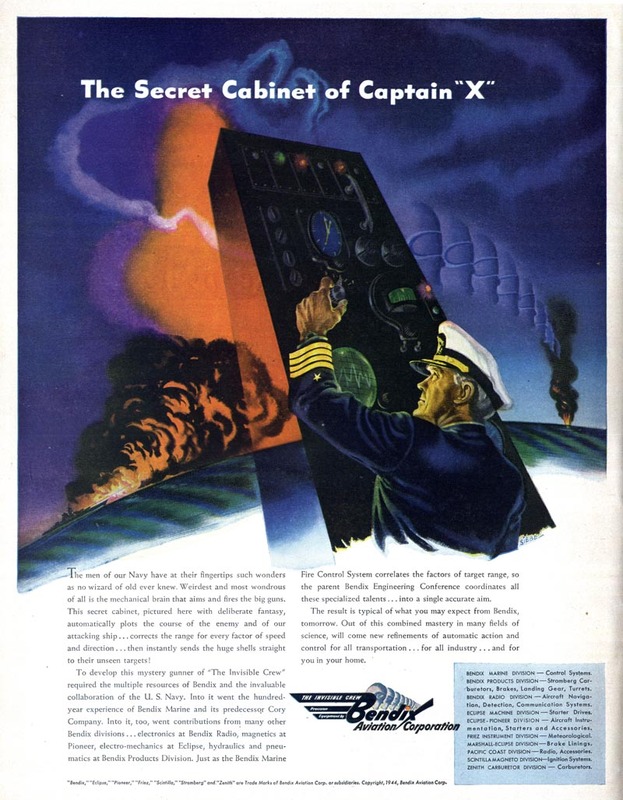 The poster was on display in an exhibit at Radio City and was distributed throughout the nation by The Office of War Information (which was the predecessor to the OSS). 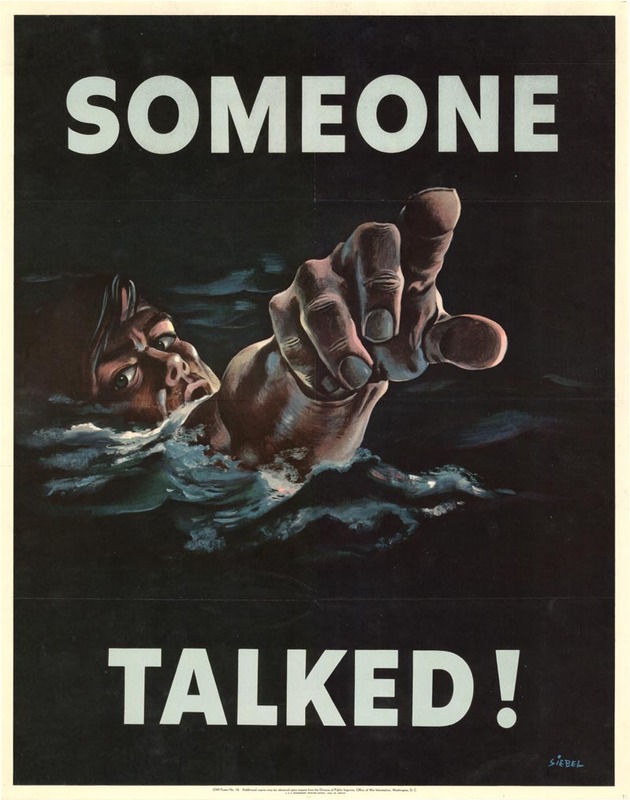 “Someone Talked” has become one of the most historic World War II posters. 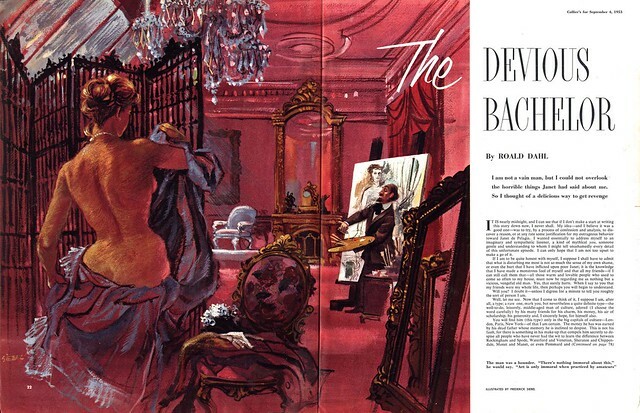 After Paramount Pictures and “Someone Talked,” advertising agencies and magazines began to seek out Fritz for illustrations in their ads and publications. 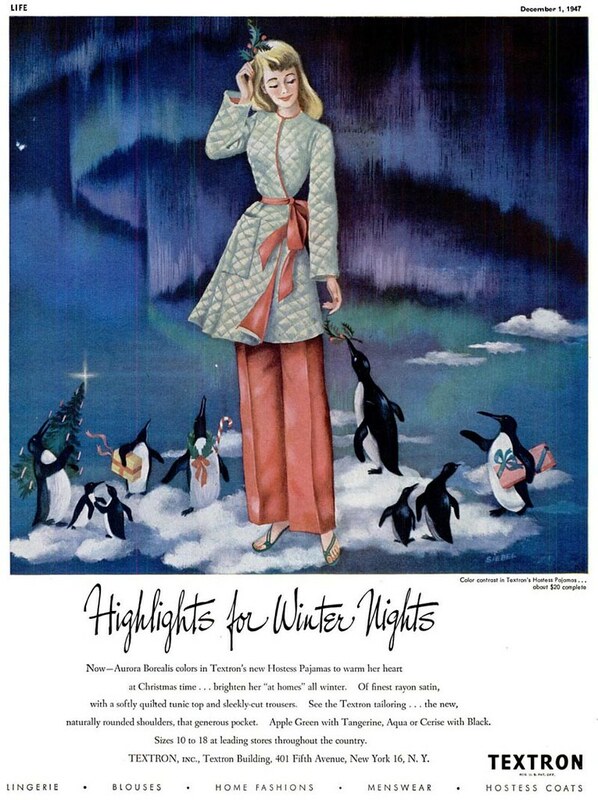 He began his long associations with Colliers Magazine, Holiday Magazine and the Saturday Evening Post among others, illustrating stories and covers for many years. 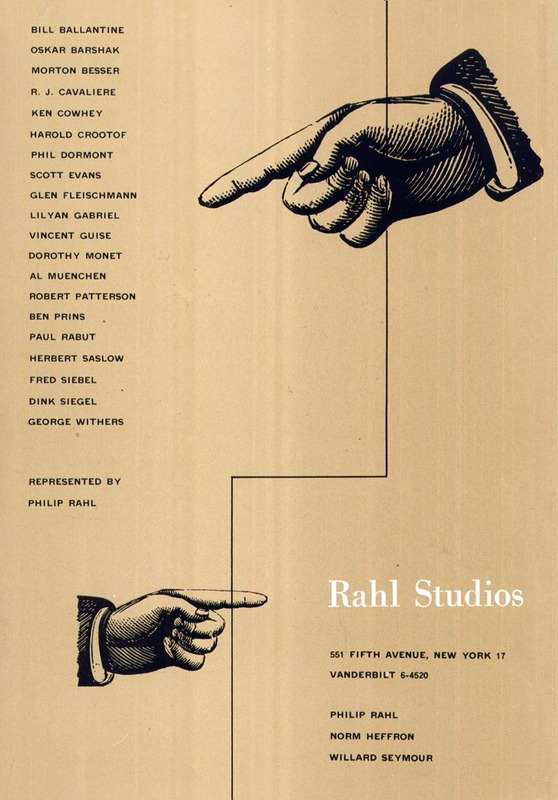 Fritz began his relationship with Phil Rahl and Rahl Studios during this time. 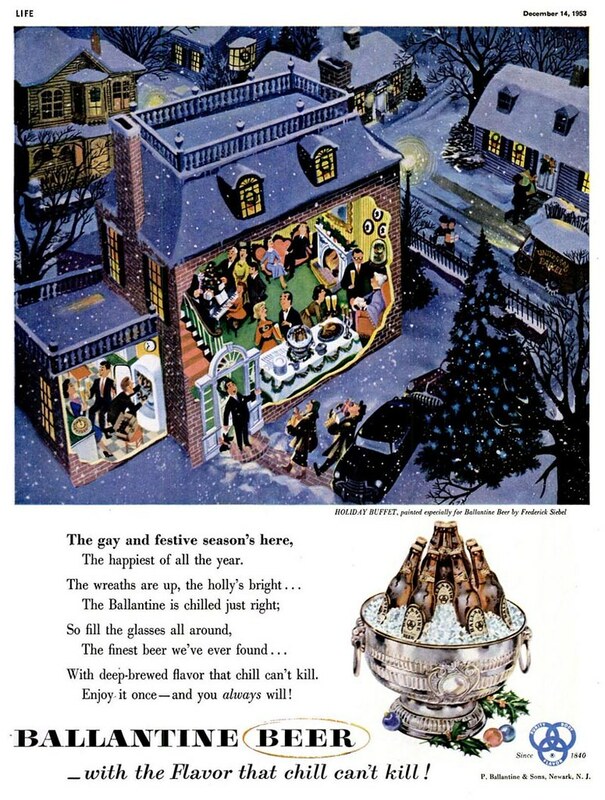 In addition to his widely acclaimed editorial work, Fritz illustrated hundreds of award-winning advertising campaigns for everything from Jell-O and Joy detergent to Textron and Ballantine beer. 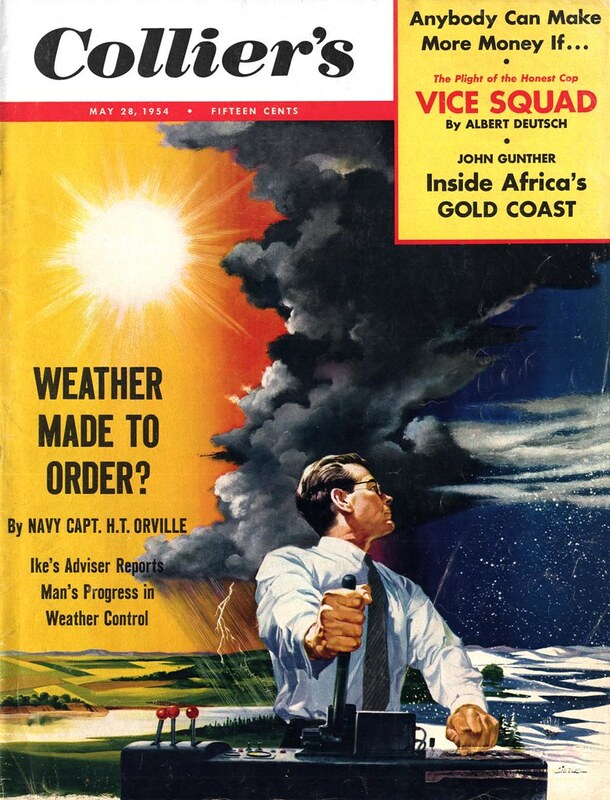 By 1957, he had received many accolades for both his advertising and magazine editorial work and was well-known to ad agencies outside of New York. 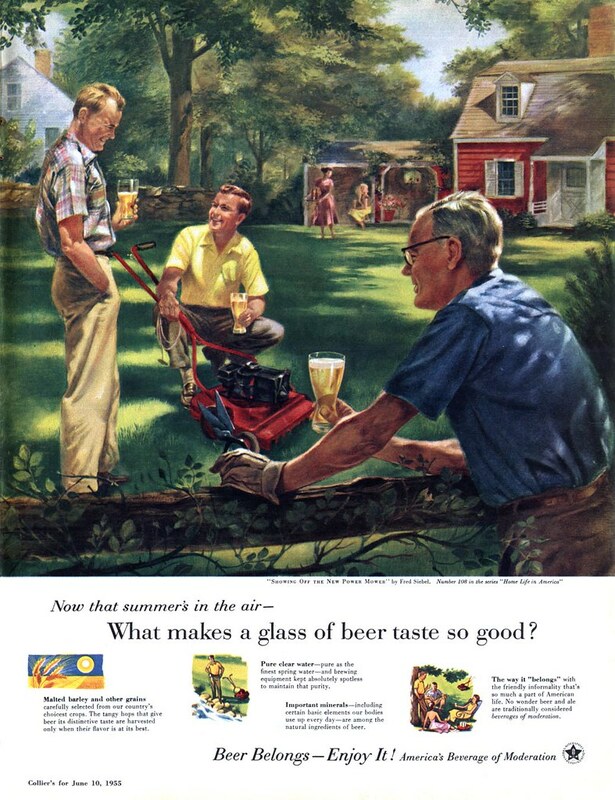 In 1957, the Tatum-Laird advertising agency in Chicago contacted Fritz to begin work on Mr. Clean. 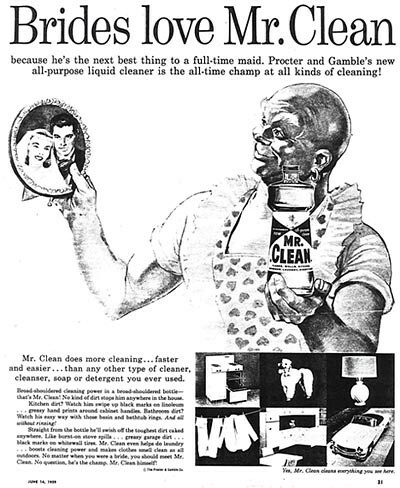 Proctor and Gamble, a client of Tatum-Laird, was beginning work on a secret new home cleaning product already named Mr. Clean. 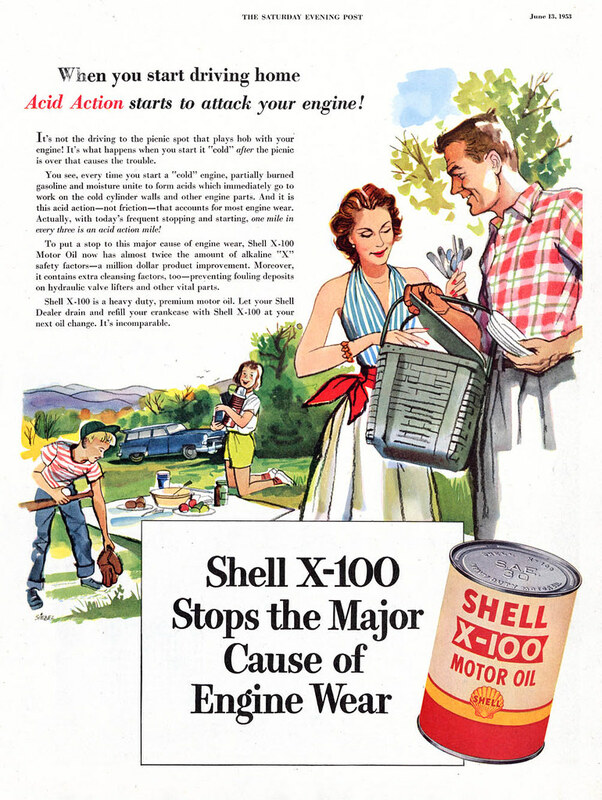 The strategy for this product was to use an image of a man who suddenly appeared out of nowhere in the kitchen of the 1950s “housewife” who needed help and was overwhelmed by her cleaning tasks. This man was to emanate an aura of power, security, safety, low-key virility and, at the same time, be totally non-threatening to the housewife. Mr. Clean was there to eliminate her cleaning challenges in the fastest and easiest way possible. Before Fritz started working on this project, he agreed to give up all rights to the creation of Mr. Clean—including authorship, creator, artist, etc. The assignment came at a low point in the illustration market and Fritz was happy to have such an exciting project in those challenging times. 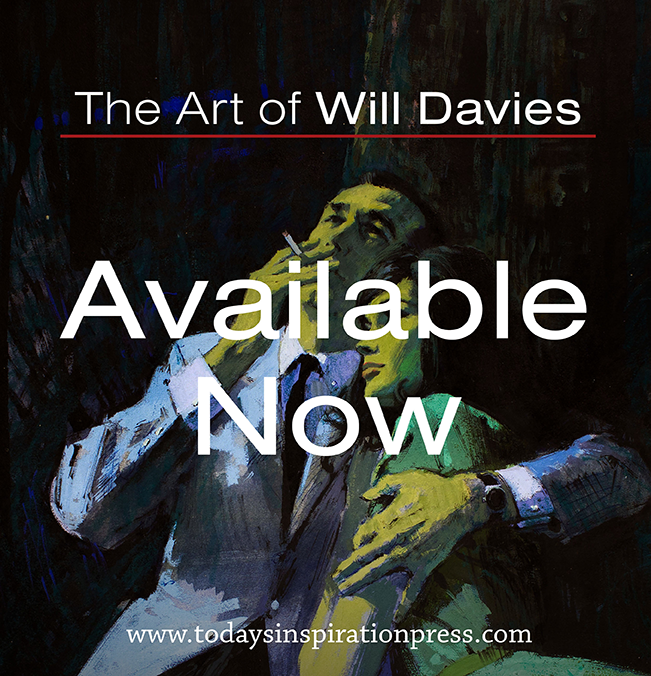 After several months and hundreds of sketches, Fritz had the idea that this man should be a character who combined the heroic qualities of both Sir Winston Churchill and President Dwight Eisenhower. Fritz’s concept of victory in the war for cleanliness took hold. 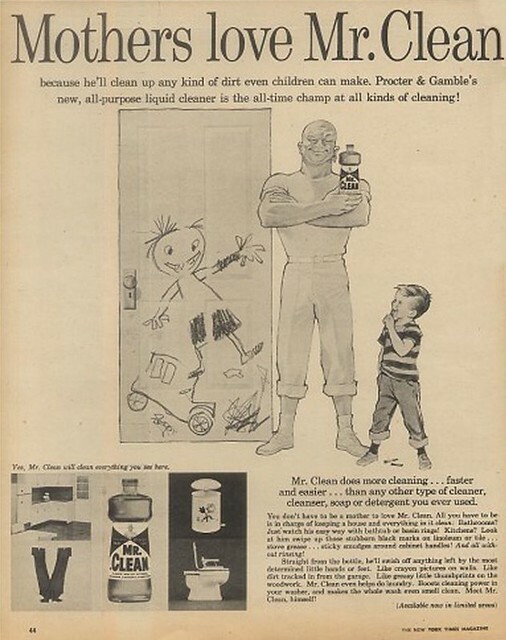 Fritz created Mr. Clean in their images – a “white knight” with one earring for extra panache, safely entering the kitchen to vanquish the dirt enemy. 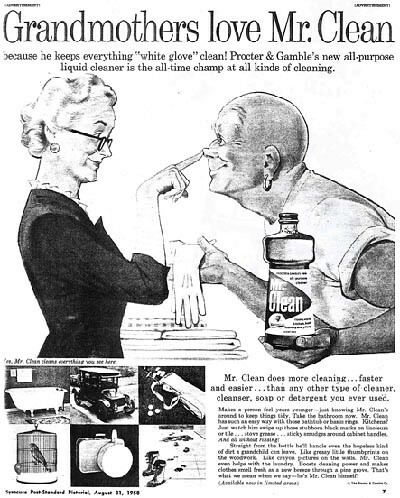 This marketing strategy was successfully executed and Mr. Clean was officially introduced in 1958. Mr. Clean suddenly appeared out of nowhere and entered the lives of millions. Fritz worked briefly with the original animators to modify Mr. Clean for TV commercials, but was not otherwise involved with the outreach of Mr. Clean in any other media. 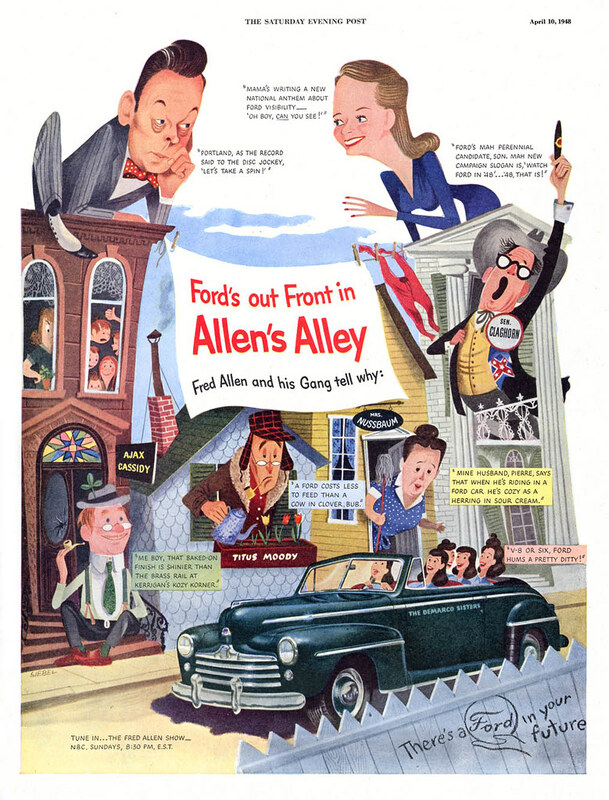 He did a few illustrated ads in late 50’s for Mr. Clean. He remained the unknown creator of Mr. Clean for the rest of his career. Fritz never felt that he needed to be recognized as such, but he was always proud of the now iconic image. 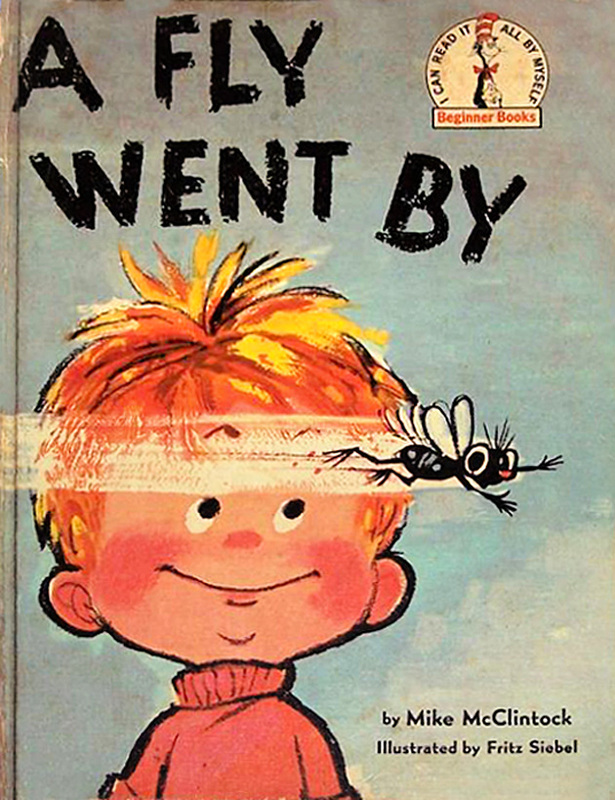 In 1959, Fritz was contacted by Beginner Books at Random House to illustrate his first children’s book, “A Fly Went By.” The book became a children’s book best-seller and still is to this day. He illustrated one more book for Random House and then moved to Harper and Row (now HarperCollins) under the tutelage of legendary children’s book editor, Dorothy Kunhardt. He created the persona of “Amelia Bedelia,” the quirky housekeeper, whose stories were written by Peggy Parish. 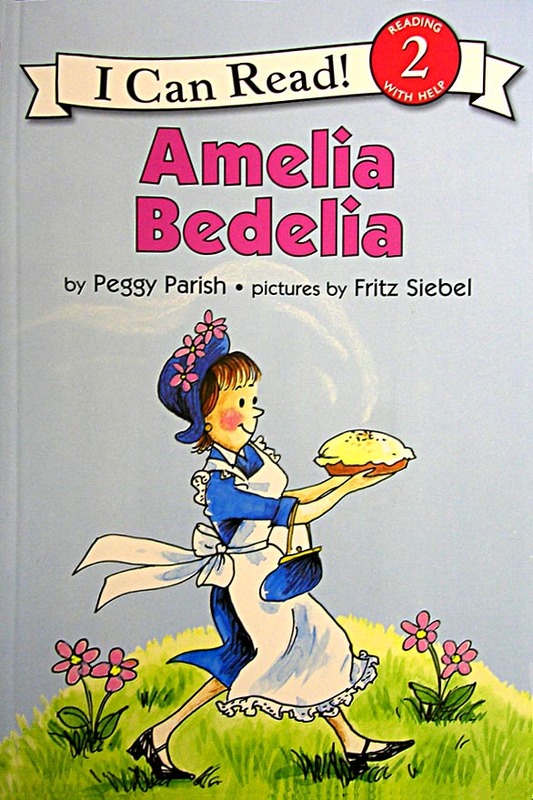 The “Amelia Bedelia” books with Fritz’s illustrations are children’s books classics and are still in print today. As photography began to replace illustration in editorial and advertising art, Fritz expanded to other design mediums. In 1960, he founded a graphic and package design company, Frederick Siebel Associates. He applied his talents to package design for products ranging from Captain Morgan Rum to Canada Dry Ginger Ale. His company was later known as Siebel Marketing Company. The firm had a large studio and design staff, as well as copywriters and event marketers, and received many awards and distinctions in the product design field. Fritz died in New York City, in December 1991. The company continued, after Fritz’s death and merged with Ha-Lo Industries in 1998. Fritz’ first marriage ended in divorce and he is survived by his wife, seven children, 10 grandchildren and 2 great-grandchildren. 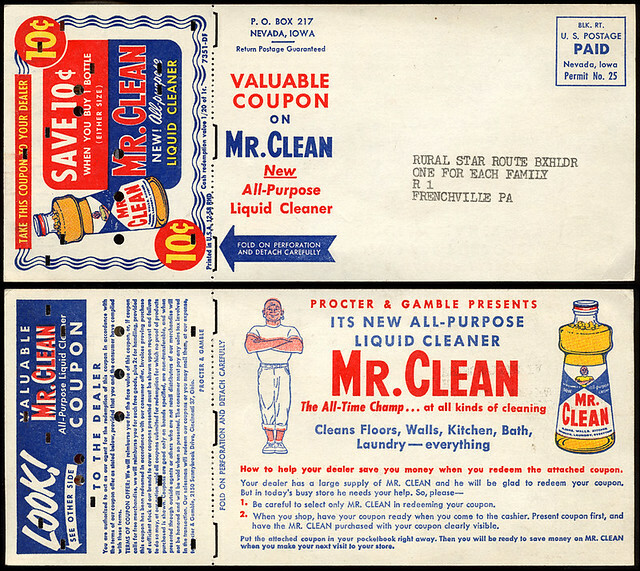 * Thanks as well to Flickr member, Roadside Pictures for allowing me to use his scans of the Mr. Clean bottle and coupons in this post. Thanks for this interesting post. Siebel was really a talented artist. Thanks Jil - I've admired his work for years. His range of styles is quite remarkable. I'm happy to be able to share his story with everyone at last! Aha! Stop That Ball! Thanks for sharing the history of Siebel. 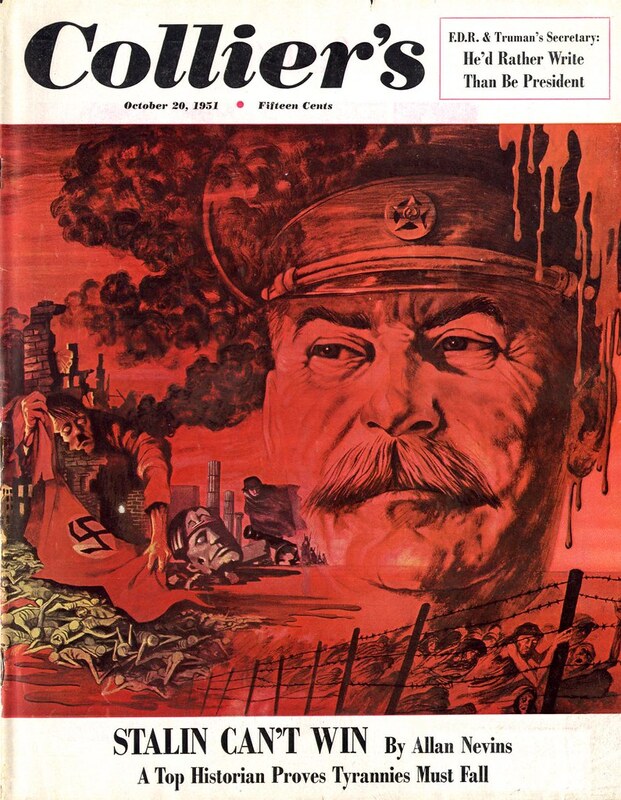 At the risk of sounding like a broken record:another great post!Love the Stalin cover,and I'll always have a soft spot for Mr. Clean. Bahaha~ Mr. Clean and Amelia Bedelia are a great couple from the same mind! Amazing! Thank you for the interesting article. I was looking at his pictures and wondering what medium he mostly worked in? Anyone know? Hi Leif, I hope you are still running. I am trying to update some of my father Fritz Siebel's history. A correction: Fritz was married to Winifred Vaughan from 1939-1958. They had five children. Their marriage ended in divorce and Fritz went on to marry Gretchen Siebel and had three more children. There are now 11 grandchildren and two great grand children. Can you please correct? Thank you! Also: re: Amelia Bedelia: in 1990 Harper Collins republished the three original AB books illustrated by Fritz Siebel and his daughter (me) re illustrated the new publications. I treasured your work as a child. I used to trace the illustrations to learn how to draw, and now I'm a storyboard artist in Hollywood. Then there's the dark side of the story. There were actually eight children, counting Margaret Vaughan Siebel Fritz’s (aka Poo) youngest from his first wife. When Margaret was one year old, Poo divorced Winfred (aka eMMM). To this day some pretend Margaret is not part of the family. Margaret's children, Emily and Henry, should be counted among the grandchildren.